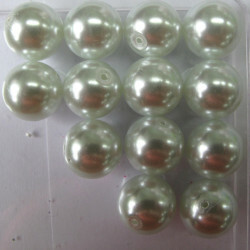 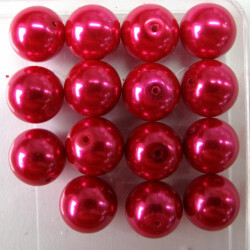 14 mm Glass Pearls There are 10 products. 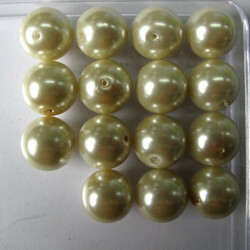 14mm White Glass Pearl Beads, Approx. 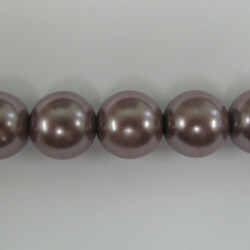 14 per Strand. 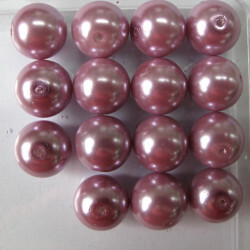 Soft mink 14 mm glass pearls. 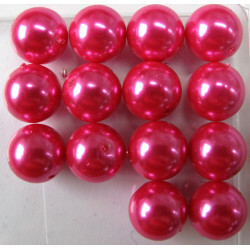 pack of approx 14. 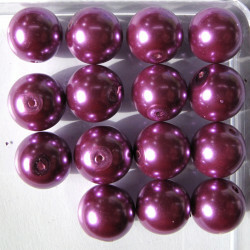 Please note this batch have come through a little darker than past beads with this reference number. 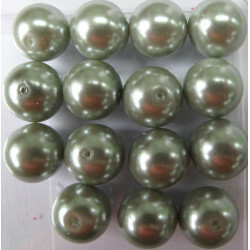 14 mm bright green glass pearls. 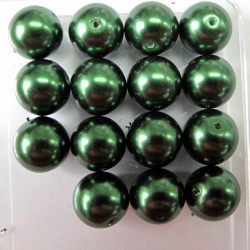 14 mm Bright Green Glass Pearls, Approx. 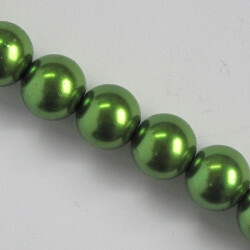 15 per Strand.